Rafa Benitez admits Newcastle have "more or less" the same squad as last season, but predicts his side will come on strong again. 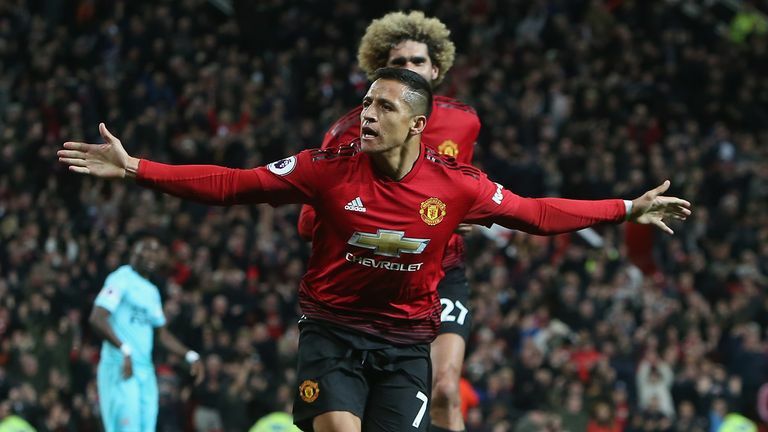 Benitez's side were 2-0 up against Manchester United at Old Trafford with 20 minutes remaining on Saturday, but came away with nothing after a stunning fightback from Jose Mourinho's men. It leaves Newcastle winless, with just two points from eight games, and though Benitez once again hinted his squad have not improved due to lack of spending in the summer, he believes they will improve throughout the season, as they did in the 2017/18 campaign. "But when you play against these teams, five of the top six already. Last year we were in the bottom five in December and we finished 10th, this year hopefully will be the same." Newcastle's fixtures so far this season have been tricky, and though they seemed to have Manchester United's number until late in the second half, they crumbled at Old Trafford. Benitez had no complaints about his players' performance, however, and says both he and they will learn. "Today is not the day to complain about [experience]. They did great, and it is something we need to learn for the future. The team was in control of the game for a while, and we have to be sure that we manage the situations better. "Today we have to give credit to United, the players they had on the pitch, with their pace, size and ability, power and everything, was very difficult to stop. "We did it, we played really well for a while, so I cannot complain to the players. We have to learn for the future and carry on with the same spirit, the same way to play."